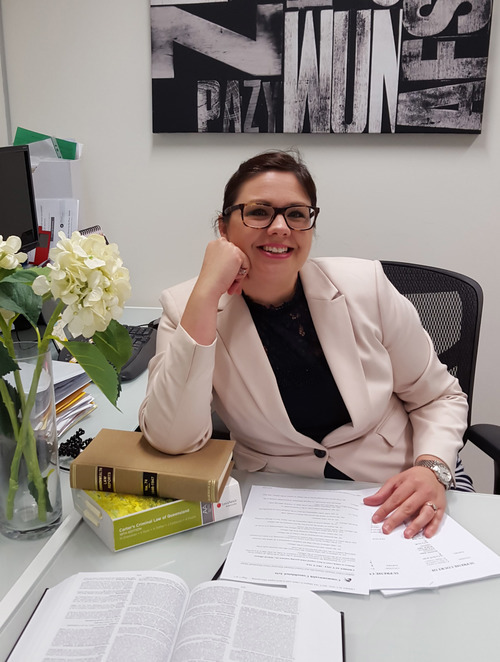 April was admitted as a solicitor in April 2002 and commenced work at the Office of the Director of Public Prosecutions Queensland in that same year. She was admitted as a barrister in Queensland in 2004 and was appointed to the position of Crown Prosecutor at the age of 25. During April’s time at the DPP she gained vast and considerable experience as a trial advocate appearing in numerous committal hearings, sentences and jury trials. In 2006 April took a position at the Australian Securities and Investments Commission as a Senior Lawyer and was involved in a number of investigations and prosecutions of persons who had breached the Corporations Act, including acting in the position of Assistant Director of Action which involved assisting in the management of litigation and investigations into Company Directors’ conduct nationally. After returning to the DPP for a year, in 2008 April commenced in private practice at the Queensland Bar and has since made regular appearances in the Magistrates Court, District Court, Supreme Court, Court of Appeal and the Queensland Civil and Administrative Tribunal in a variety of matters. April has also gained experience in Family Law and regularly appears in the Federal Circuit Court and Family Court. 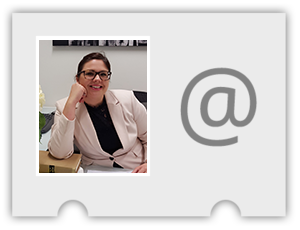 April has had vast experience in all areas of criminal and family law as well as industrial relations and employment law. April has experience in appearing before the Fair Work Commission and the Federal Court in relation to a variety of industrial relations matters ranging from unfair dismissal applications to high level industrial relations disputes. She also has extensive experience in dealing with regulatory prosecutions and disciplinary matters relating to mining, petroleum and gas matters, environmental harm, workplace health and safety, racing, health, Office of Fair Trading and building matters, as well as commissions of inquiry and coronial inquests. April is a nationally accredited mediator and has been since March 2015. She has extensive experience in dealing with clients in high conflict disputes. April is also a part-time Senior Member of the Administrative Appeals Tribunal.